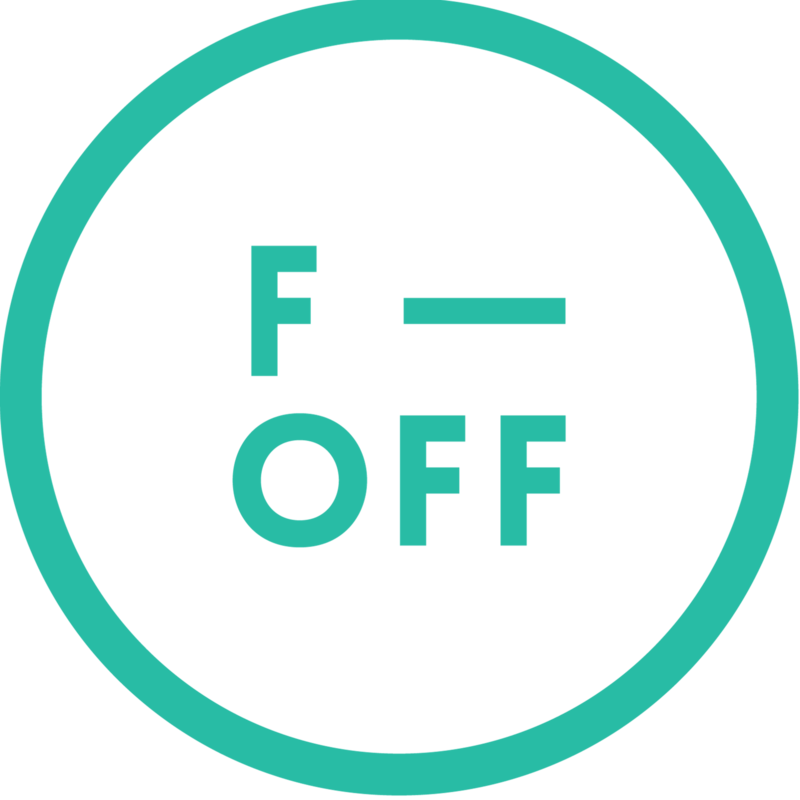 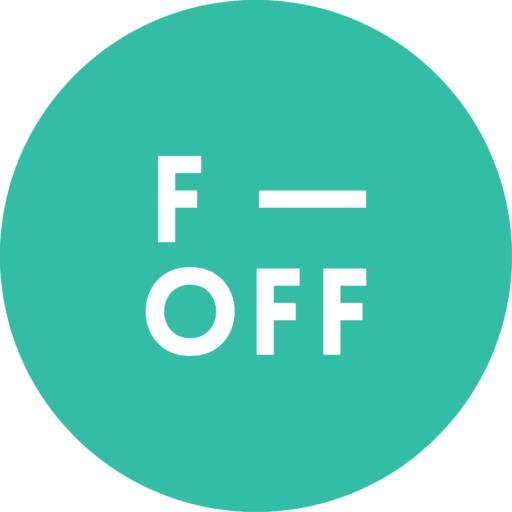 F-OFF is a movement exploring our fear of failure and strategies to overcome it. 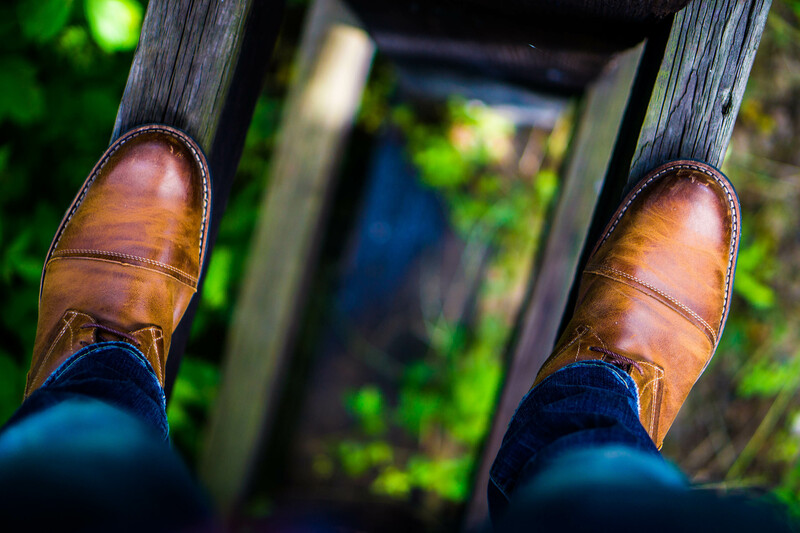 The pursuit of excellence or a fear of failure?  Subscribe for updates and say F-OFF to your fear of failure!